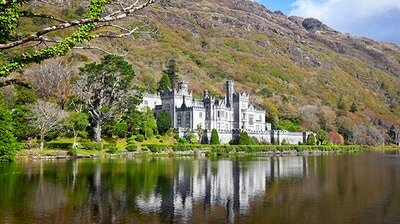 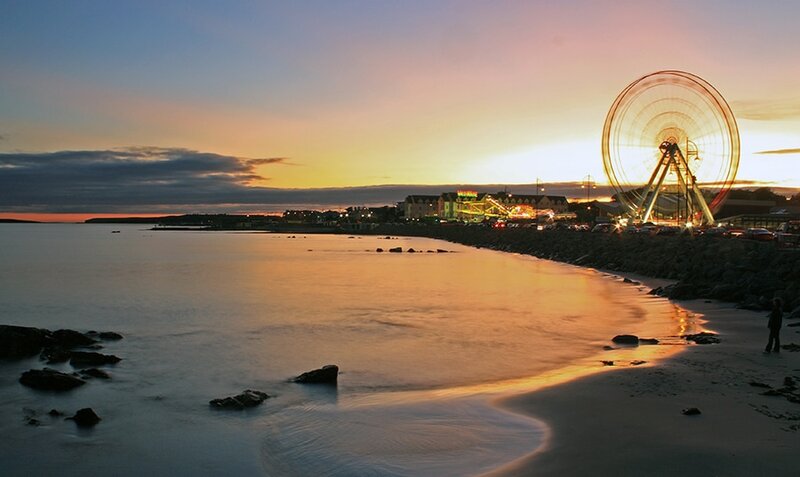 Galway is the lively capital of the Gaelic west home to a population 75.000 and represents the starting point for discovering the natural wonders of Connemara. 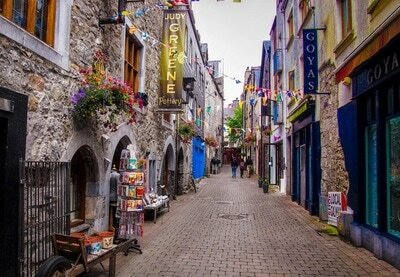 Galway is known as "The City of the Tribes" given the vibrancy and diverse ethnicity that has always distinguished the city, as well as being a cultural capital for its musical scene attracting thousands to the many festivals throughout the year, making the city one of the most popular destination in Ireland. 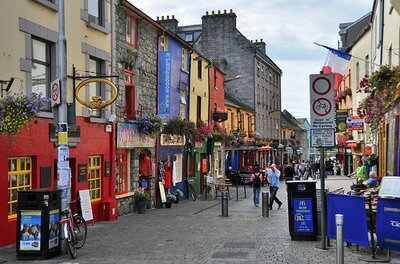 The lovely narrow lanes of the city are packed with shops and pubs with live music and the whole city has a sense of pride and festive vibe to it, In the warm summer days many people walk from the city centre to salthil promenede to play on the beach and observe the fantastic views especially at sunset. Galway university is regarded as one of the best in the country and students account for 20% of the population giving the city a youthful and dynamic feel. 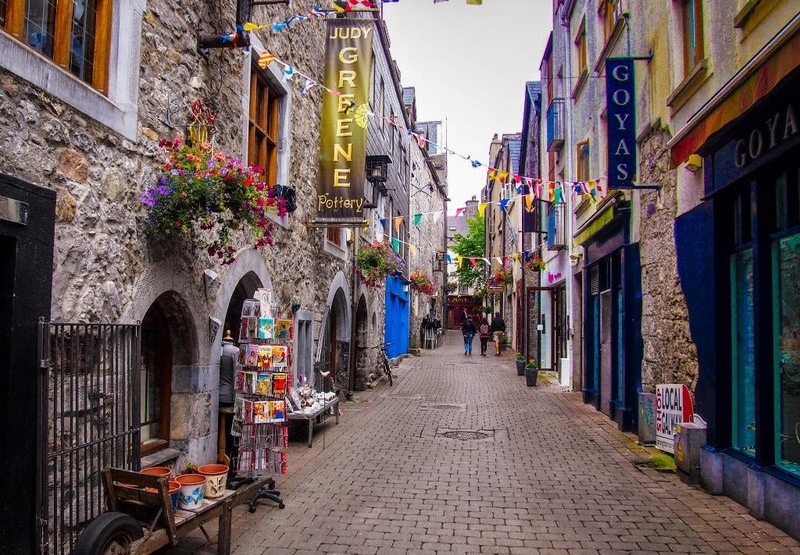 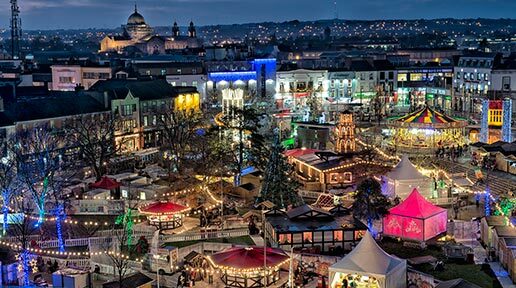 Even though it is currently one of the fastest growing cities in Europe, Galway has retained the friendly character and intimate feel that make it so popular. 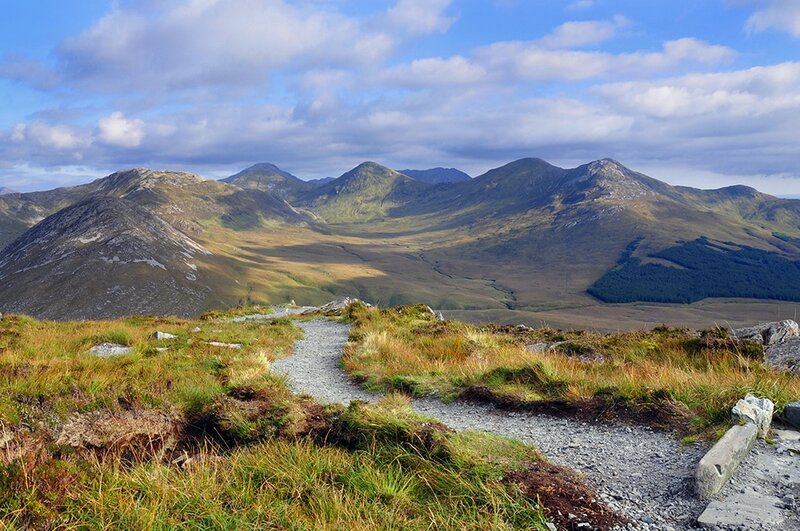 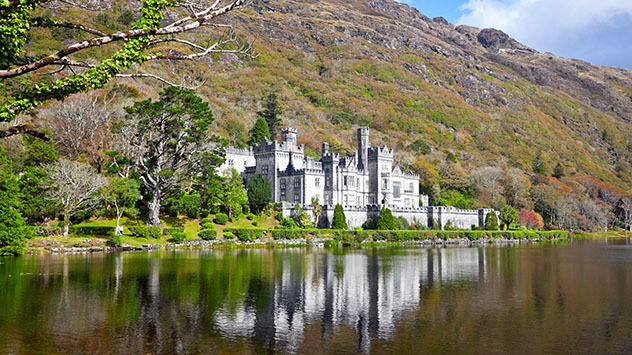 Step away from the city and venture into the magical land of Connemara where you will find beautiful fairy-tail like scenery, regarded as one of the most beautiful places in the world and practice your Gaelic skills with the friendly locals.